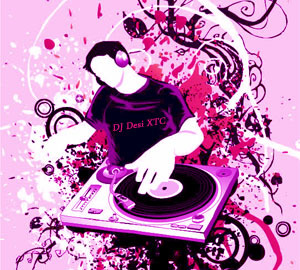 DJ Desi XTC has begun... Keeping in touch with the true rhythm of desi culture, the music had never gone mainstream. But has always stayed emotional and driving. Blending mixes of east and west, DJ Desi XTC break's with bhangra and desi remixes that gradually moves into hard driving techno and hip-hop music that will rock the dance floor. DJ Desi XTC has kept it unique, and riveting.